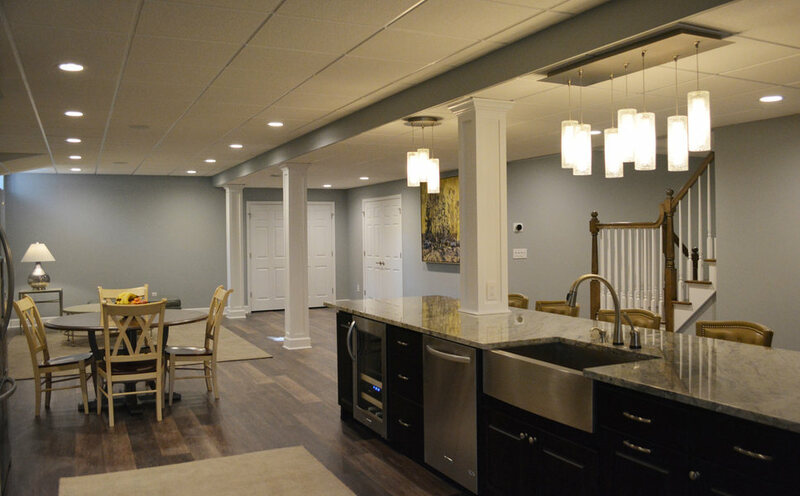 Your basement does't have to be an unfinished mess of a room. 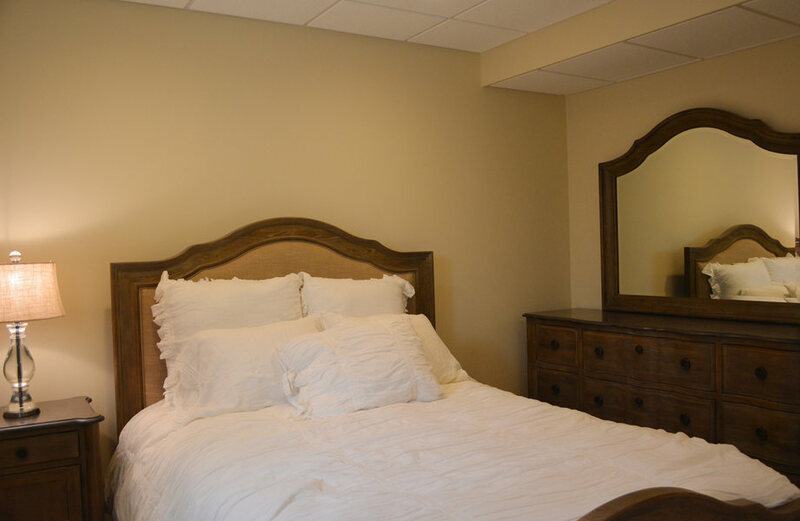 A&E Construction re-imagines basements as a functional space for storage as well as extra space for a play room, entertainment center, kitchen, gym, theater... whatever may fit your needs. 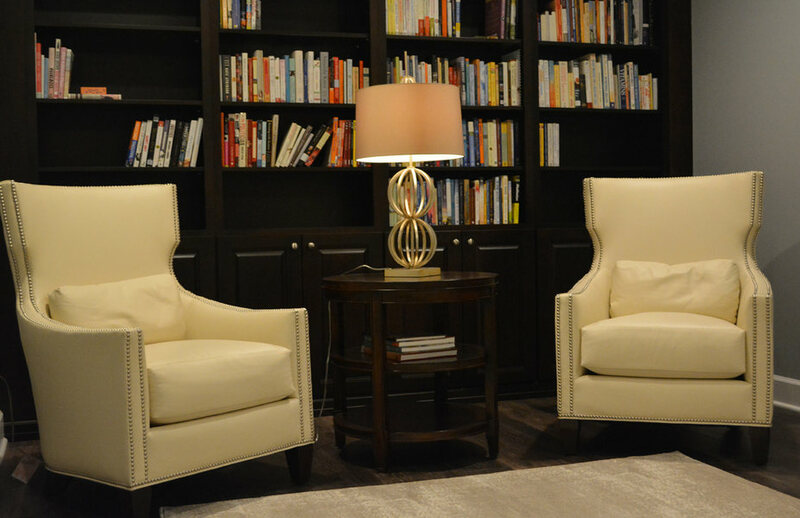 A&E's Princeton basement renovations transform basements into a functional additional room in the house with style and grace. 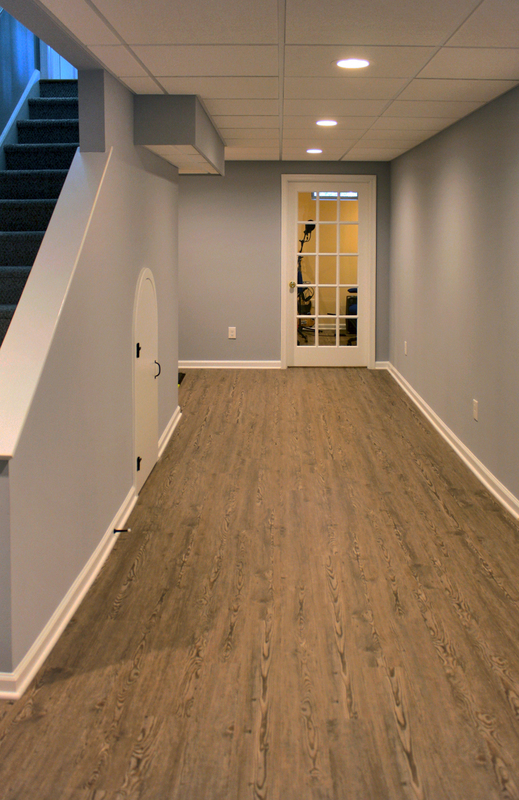 From enabling better traffic flow with custom staircases and doors, to installing hardwood floors and carpet, A&E's basement remodels aim to create comfortable spaces that are multi-functional. 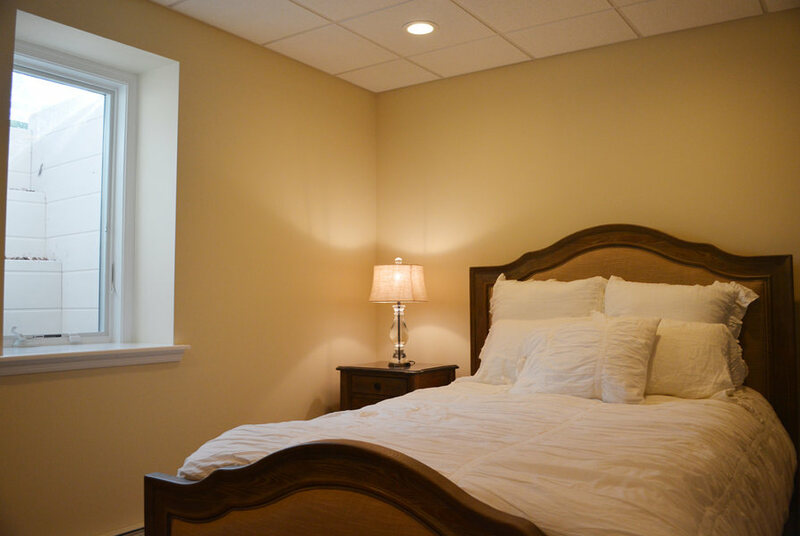 We have extensive experience in hiding unsightly electrical and heating devices while creating an entirely new space for you and your family to enjoy. 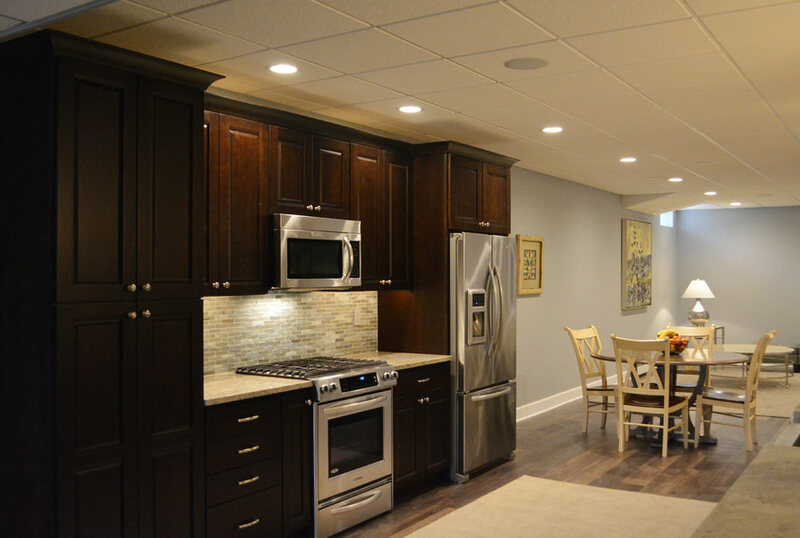 Scroll through our portfolio of versatile basement designs below. 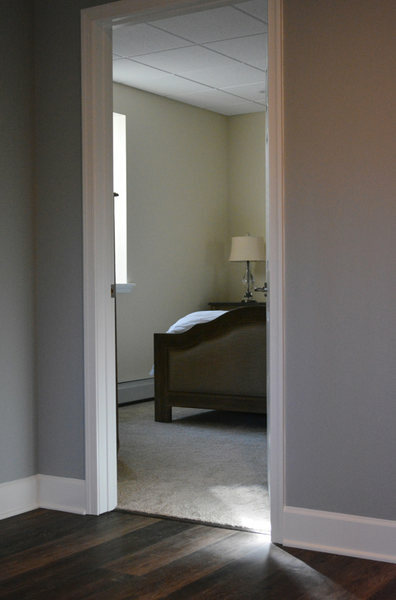 Luxury Basement, Built-ins & Mudroom. 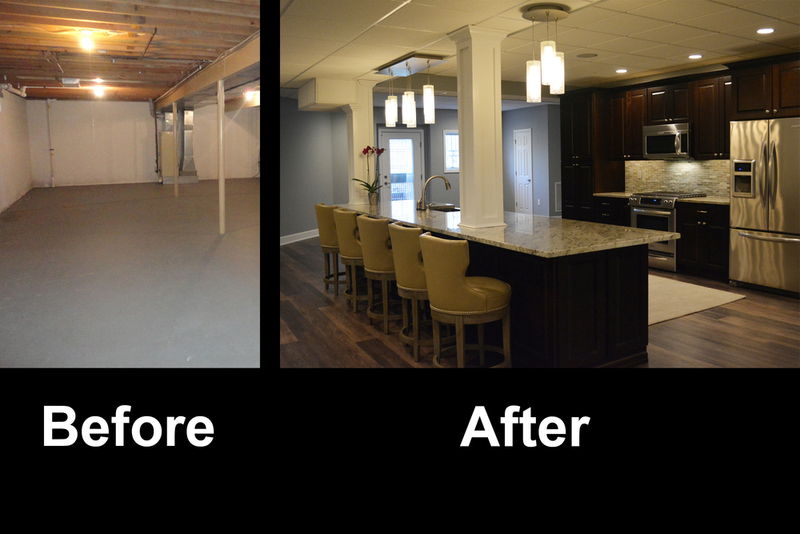 From blank canvas to ultimate entertainment space, our clients chose beautiful finishes and decor turning this unfinished basement into a gorgeous, functional space for everyone! COREtec flooring throughout provides beauty and durability. Stacked stone feature wall, and built ins add warmth and style to family room. Designated spaces for pool, poker and ping pong tables make for an entertainers dream. 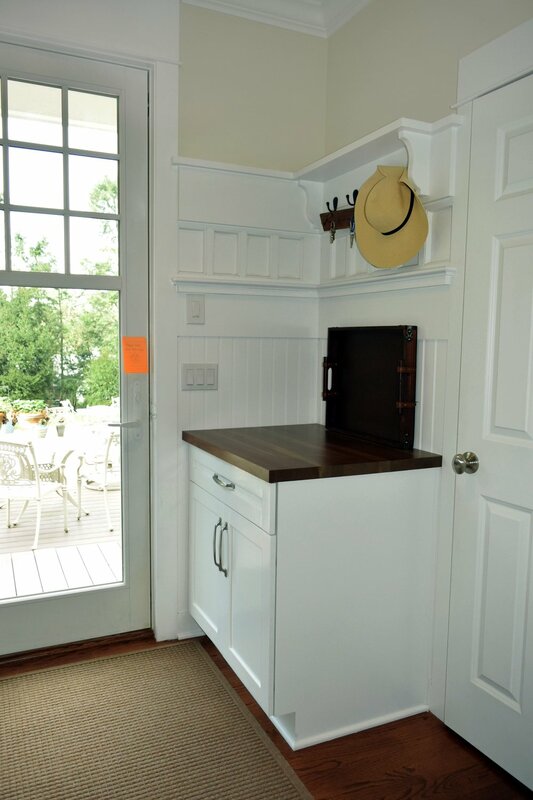 Kitchen includes convenient bar seating, sink, wine fridge, full size fridge, ice maker, microwave and dishwasher. 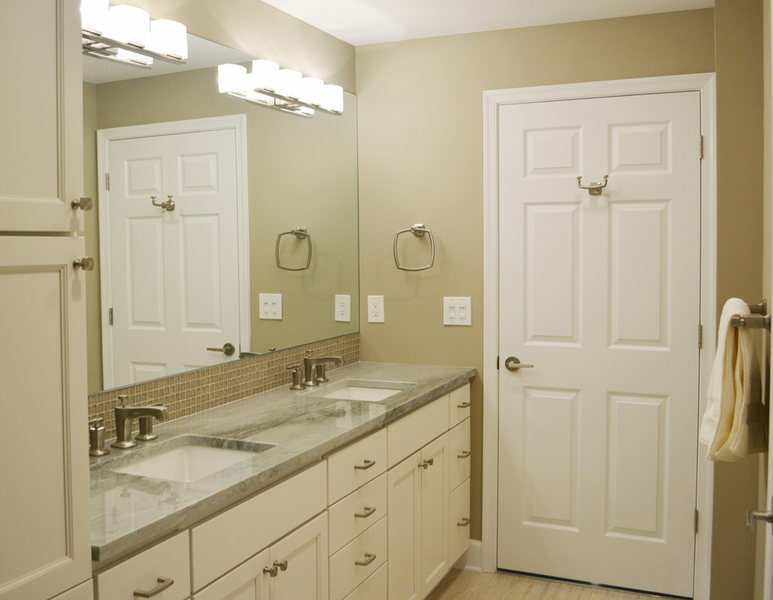 Full bathroom with gorgeous finishes. 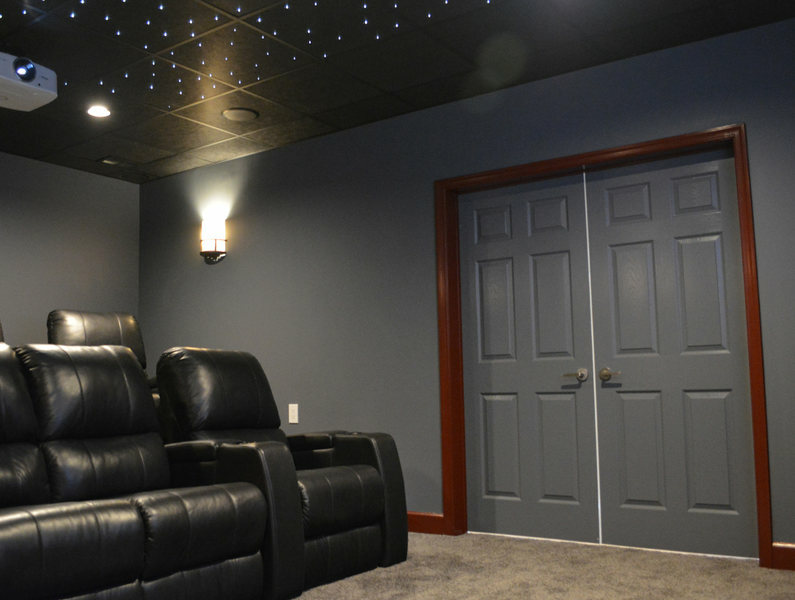 Theater room with two level seating is the perfect place to watch your favorite movie! 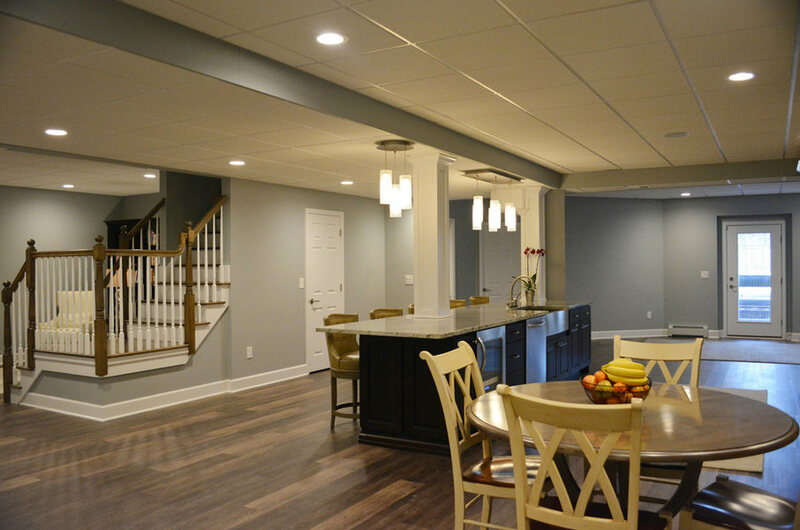 This Princeton basement remodel involved finishing a previously unfinished 2,200 sf space to provide a bedroom, laundry room, sitting area, custom staircase, kitchen, living room, bathroom, storage space, and home theater. 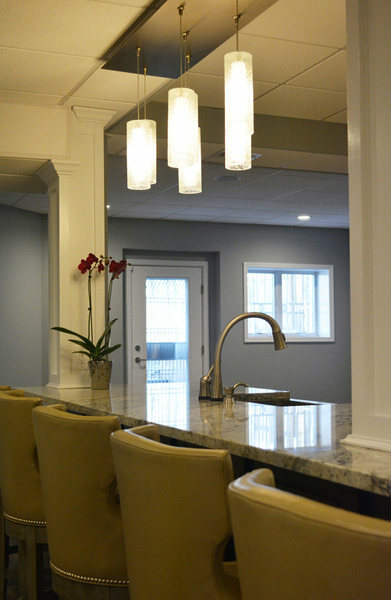 With plenty of light, vibrant and tactile materials, and ample space for entertaining, this basement will serve as the perfect place for parties, move nights, and even casual family dinners for years to come. 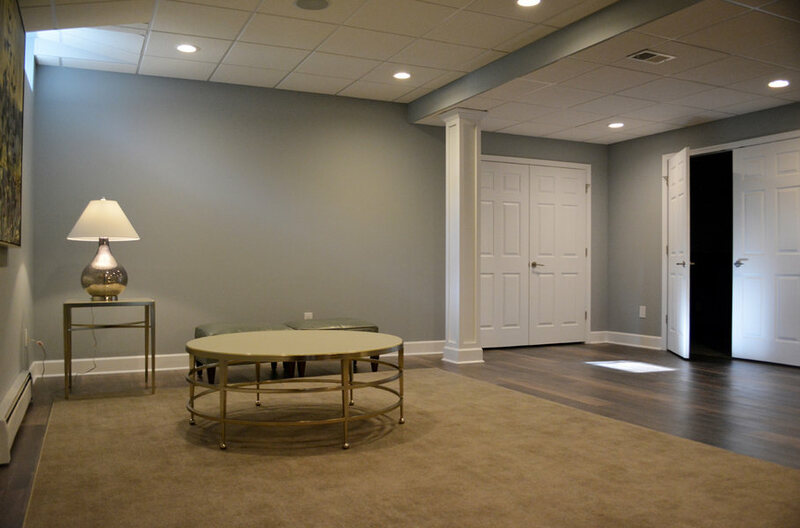 Finishing your basement and adding a bar area can turn this room into your favorite space for entertaining. 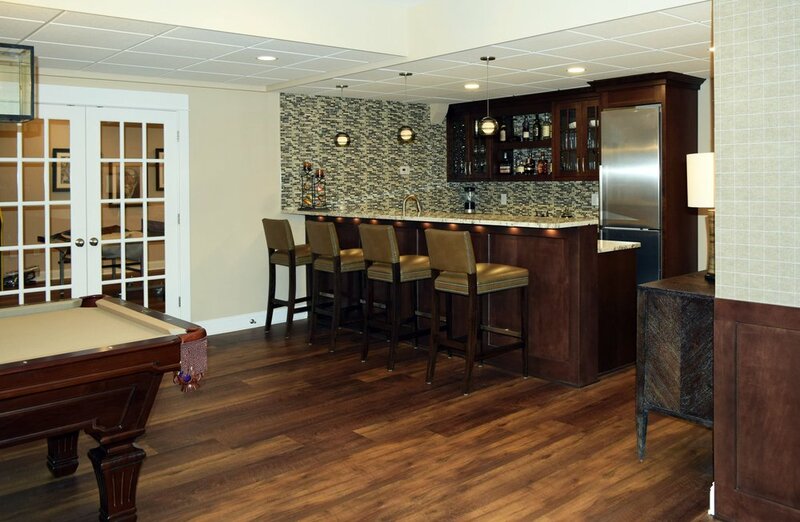 This basement remodel provides a convenient wet bar for mixing drinks or cleaning glasses, plenty of seating space, room for games, and careful details like custom wood paneling and attractive pendant lights. 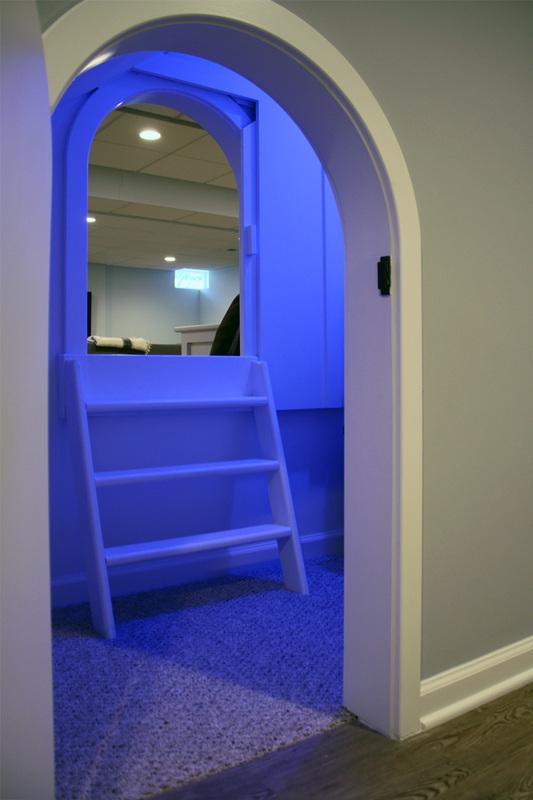 A children's playroom and a home gym are two other potential uses for your basement space. 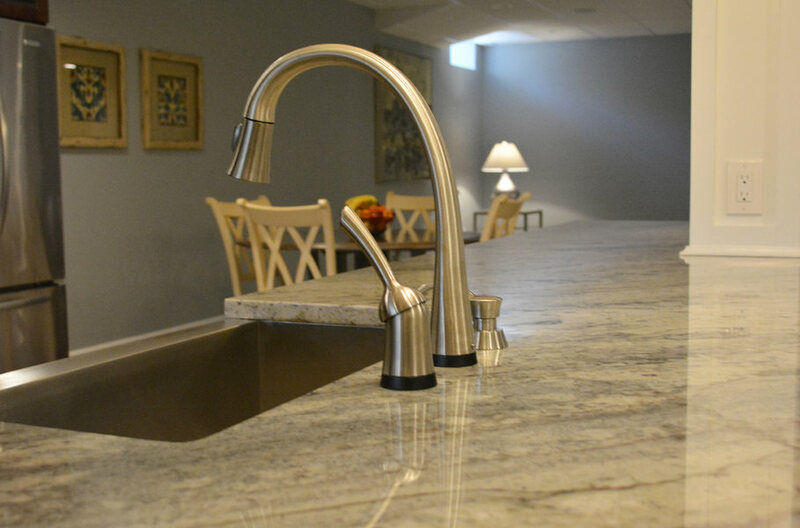 A&E Construction's design team will work with you to achieve the most effective layouts and attractive designs for your new basement, whatever your needs may be. 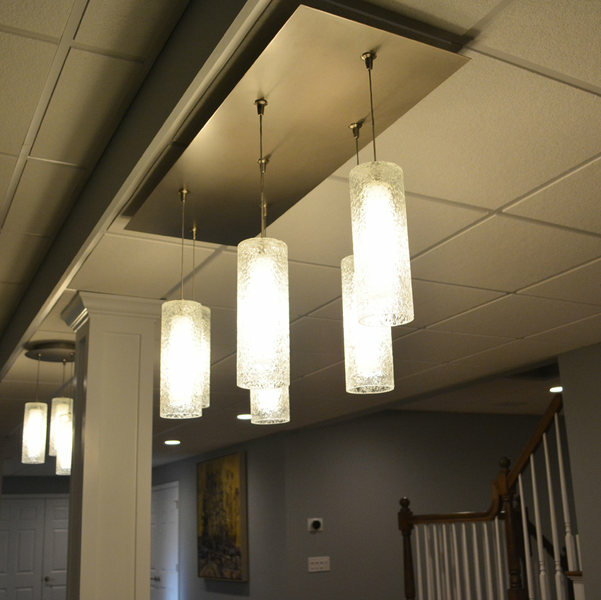 Scroll through these project photos to see how this family finished their basement.